Stamma is a full on rebrand, relaunch and reboot of The British Stammering Association. What used to look like any other charity became a young, fresh and rebellious brand. A space for those who rarely say what’s exactly on their mind. 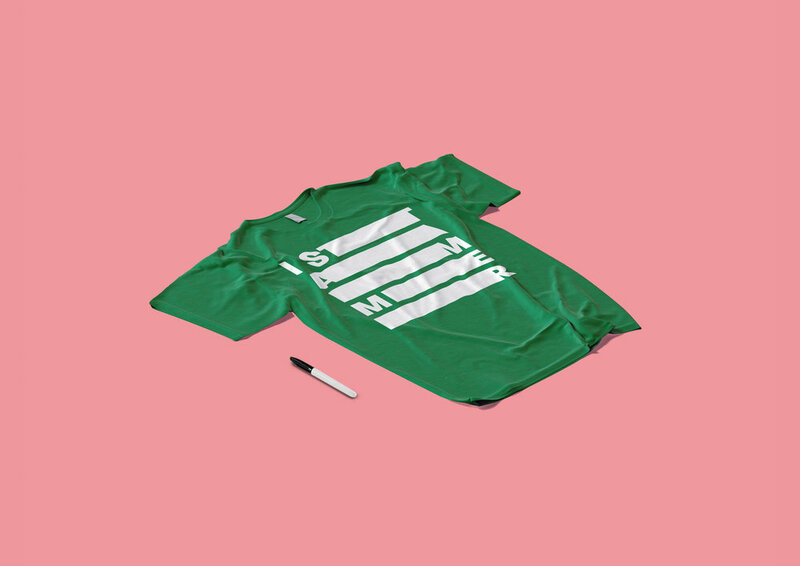 A movement to give stammering a voice. And a very distinctive one at that. Created together with legends that are Alice Penner, Lucia Vera and Neil Cummings of BBH Zag. Launching in May/June. In the meantime, you can join the cause here. Stamma puts voice of those who stammer in the spotlight. Not only does the identity visualise stammering, but uses the “awkward” pauses in its logo to educate, tell stories and make a point. At the presentation of new brand at the annual British Stammering Association Conference attendees were given out postcards to write what they always wanted to let the world know about stammering. Results can be seen below.